Ride sharing just got a bit easier. ‘Alexa, ask Lyft to call a Line to work’ is now all you need to do to get a ride to anywhere using Amazon’s assistant, Alexa. “We’re thrilled to be working with Lyft on the launch of their new Alexa skill. 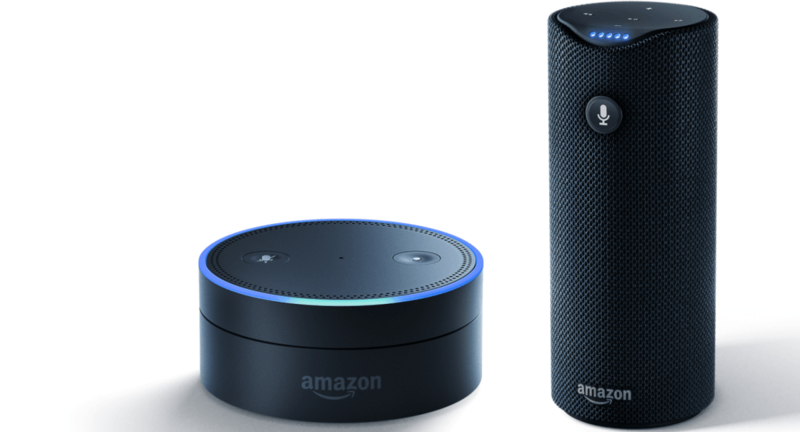 On-the-go Alexa customers can now ask Alexa to order a Lyft or even tip their driver,” said Rob Pulciani, Director Amazon Alexa. The integration was cooked up by Lyft engineer Roy Williams, who recognized the utility of Alexa and sought to build a solution that allowed him to wrangle his kids, and order a ride without ever having to make a grab for his mobile device. Lyft’s Alexa integration came about earlier this year during a hackathon. Now it’s being made public to allow you to request rides from home or work, with the ability to save both addresses for quicker ordering later. It’s also the first ride-sharing service that allows you to request all of its ride options (Line, Classic and Plus) from Alexa — a feature missing in the Uber integration.